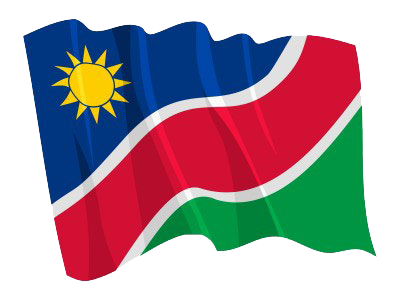 1 (REHOBOTH, 11 FEB, NAMPA) – The Namibian Newspaper Cup organising committee will pay a visit to Mariental tomorrow for a final inspection meeting with the local organising committee as the Hardap capital readies itself to host the 2019 edition. © Copyright NAMPA Thursday 25th of April 2019 04:35:41 AM. All rights reserved.